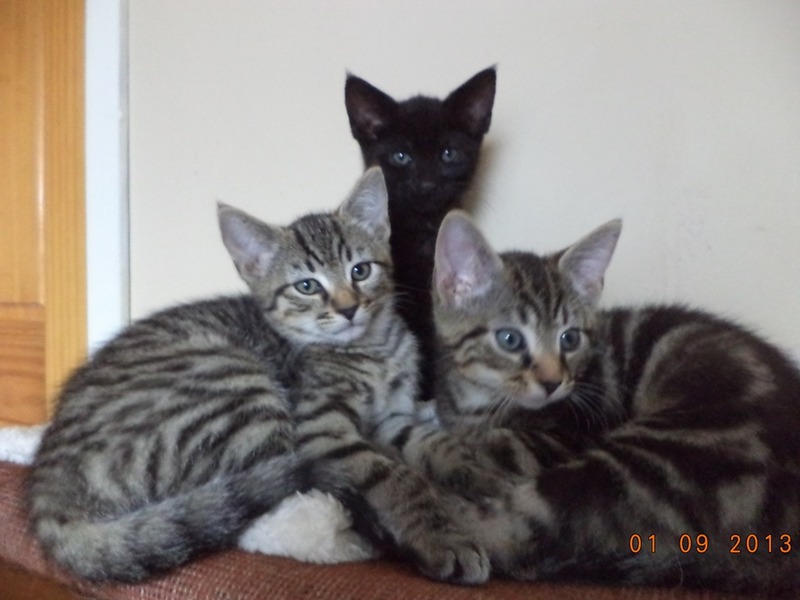 Three lovely kittens at the sanctuary they are great friends and very loving to each other. Previous postThis is Mandela one of the kittens at the sanctuary he is wonderful. Next postThis is Ruby one of the kittens at the sanctuary she is so sweet.